Hi there Jet Setters! I have just returned from six fun-filled days in Southern California! (Just in time for all of this snow in New York, huh?) But, I can't complain one bit because I saw so much and have loads to share with you all. 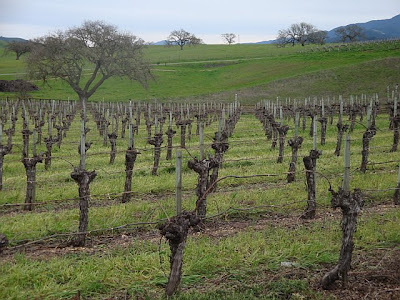 I incorporated a little bit of city, a little beach and relaxation, and also the wine country (not Napa) on my trip. 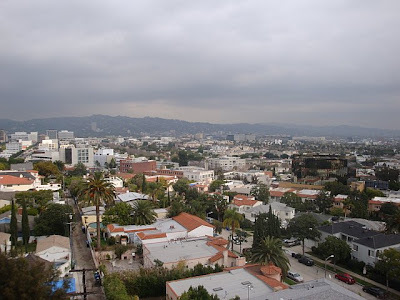 I started out in Los Angeles where I checked out a bunch of great hotels including the Andaz West Hollywood, the Tower Beverly Hills, the Hollywood Roosevelt, and the Century Plaza. I also tried some wonderful restaurants I can't wait to tell you about. 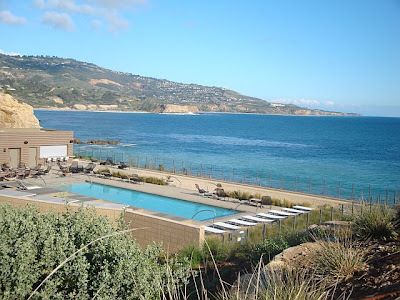 From there I spent some time in Palos Verdes at the incredible Terranea Resort & Spa... And finished up in Santa Inez Wine Country! I saw a lot, I ate a lot, I shopped in some great stores, and put my head on some incredibly comfortable pillows at some cool hotels...this was a great way to spend six days for sure! I am working on uploading the pictures and getting all my information together...so stay tuned for more Jet Set Smart LA, Palos Verdes and Santa Inez in the coming days!